Location! Location! Location! Great opportunity to invest in a home in the highly sought-after Westlake Trails neighborhood. This home is perfect for any investors, or contractors! There are endless possibilities in this single story 4 bedroom home. 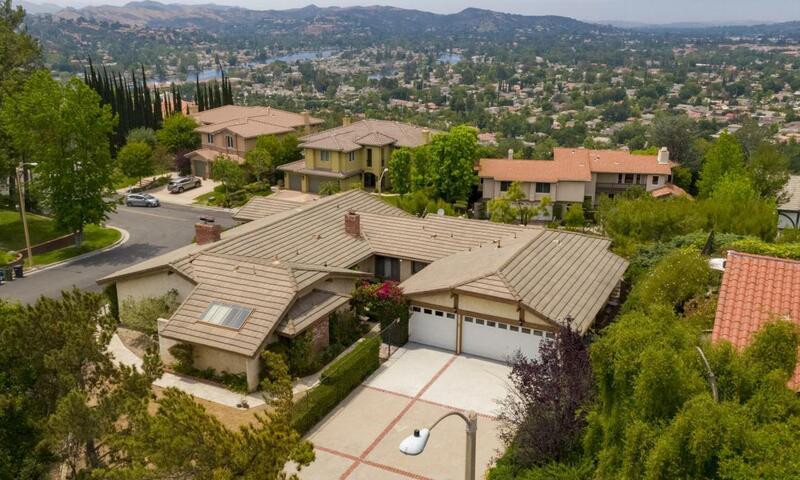 You can design a dream home overlooking magnificent views of Westlake Village. This home is sold as-is, cash only and is truly a diamond in the rough. This opportunity won't last long, call for a showing today.